Today I'm joining Kathy at Kathy's Cottage for Handmade Holidays. I'm so excited I could just scream because I'm Not Crafty!! Have you seen birdseed wreaths in catalogs lately? They are usually around $30.00. It's tempting but in the end I always pass. Got the great idea to Google the other day and I found a recipe. Empty the 4 pkgs. of gelatin into 8 tablespoons of cold water in a large bowl. Let the gelatin sit for a minute. Meanwhile, boil the 1 1/2 cups of water. Add the boiling water to the gelatin and stir for 2 to 3 minutes until the gelatin has dissolved. Pam your Bundt pan thoroughly. Place a handful of cranberries in the bottom of pan. Stir 8 cups of birdseed into the gelatin, mixing thoroughly. Let the mixture set for a few minutes, then stir again. Repeat this process several times allowing all liquid to be absorbed. Pack birdseeds into Bundt pan. Refrigerate at least 3 hours - overnight. Next time I will use 4 cups of birdseeds to keep it from being so heavy - it's supposed to hang from raffia. My cost to make this was about $2.00. What a fantastic idea! Thank you for sharing the recipe... I will definately be making one or several of these with the kids :) I know grandma&grandpa would love to get one of these too! That sounds like fun. The birds will LOVE it. Cute idea. This is great! This will be the perfect gift for my grandparents! Thanks!!! Google will NOT let me comment with my account...what's up with that?? I love this!! And so will the birds! I am going to make one! Really? Those are that easy? Wow. Thanks for sharing this idea! This looks like so much fun! Thanks for the tips, too. Thanks for the recipe for this Stacey! I would have never guessed that these things have geletin in them. I love to feed the birds in the winter and this would look great hanging from the picket fence:>) Thanks so much for linking up! This is such a great idea! I have a friend who is crazy about birds...I will have to try and make this for her. Thank you! This is a wonderful idea. Thank you so much for sharing it with us. I think I will put making one on the agenda for this Thanksgiving weekend. I love taking care of our bird friends during the winter! 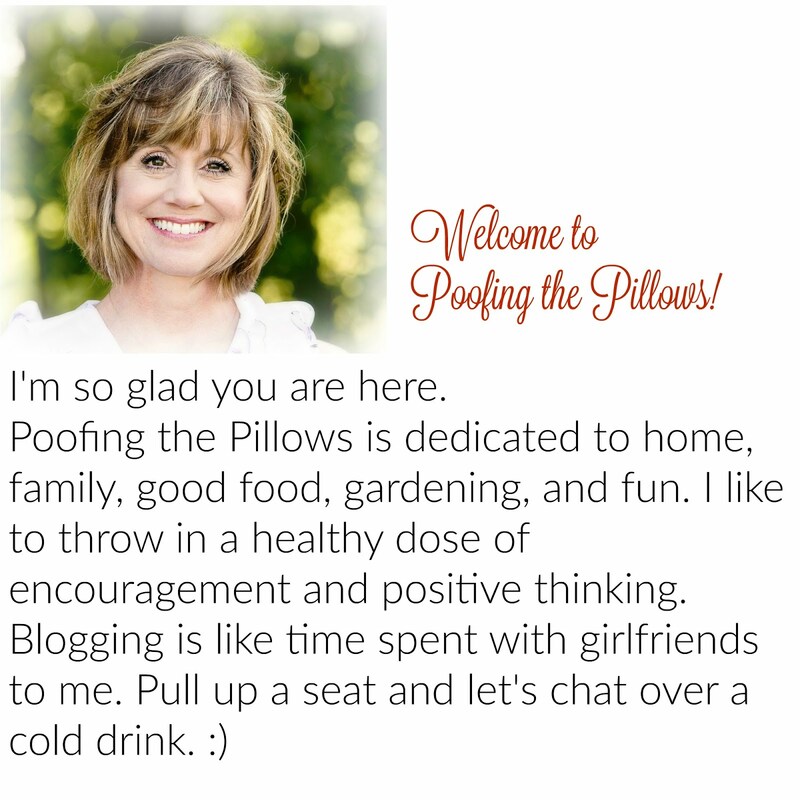 So glad you stopped by, glad I discovered your blog, too! I will be back, hope you'll return for another visit soon. You are too cute...making Thanksgiving dinner for the birds;)!!! What a darling project...love it!!! Happy Thanksgiving to you and your sweet family!!! I hope you have a blessed holiday!!! Fun for you in trying something new - the birds will love the food...so a great combination all the way around. I need to do this! The birds will be beside themselves with joy. I think I'll try this for the birdies Christmas morning gift! Oh I am so making this for the birds. Thanks for the tips.